I was leery of taking this on because I don't love the idea of being a "salesman." But I told myself that if it worked on me, then I could stand behind it. After being introduced to NeriumAD, trying it out for 30 days, and really thinking/praying hard, I've decided to become a Brand Partner. This means I sell NeriumAD and I'd love for you to give it a try. This post is a bit lengthy but I wanted to share my perspective - no copying boring information from a website. I'm giving you the facts about NeriumAD so you can walk away with trustworthy information from a real person to make an informed decision. Please take the time to read it and let me know if you're interested. 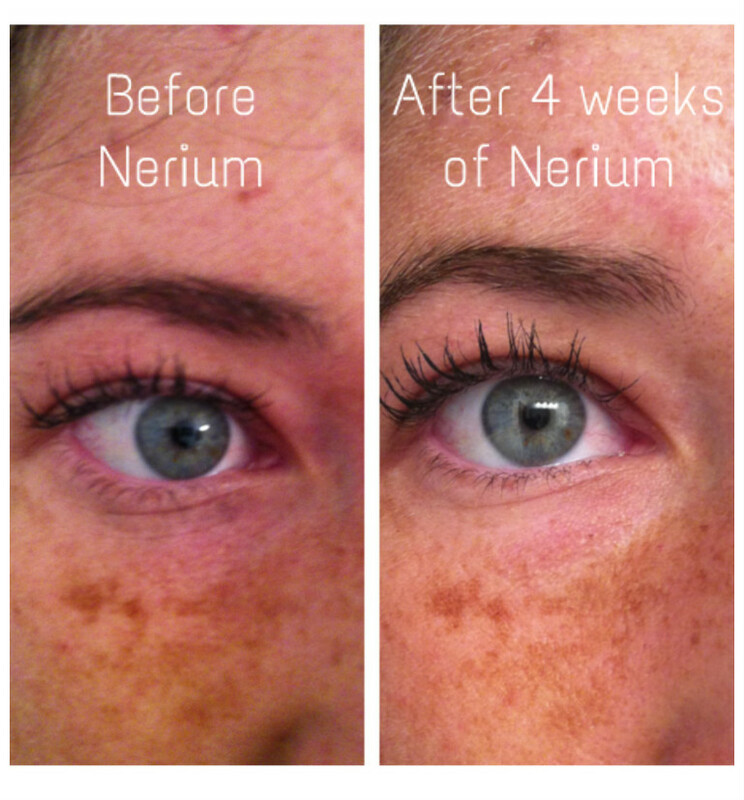 You can email me at Claire.L.Westbrook(at)gmail.com for more information or go straight to my NeriumAD website to start receiving or selling this amazing product. 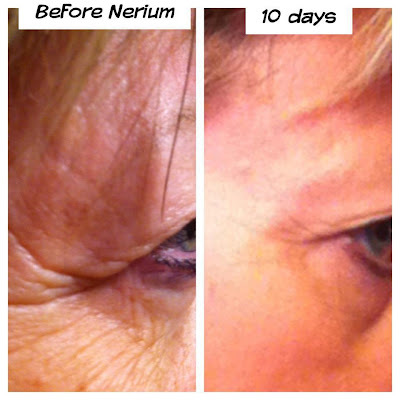 NeriumAD is an age defying treatment that harnesses the power of the NAE-8 extract (derived from the Nerium oleander and aloe vera plants) Over time, it dramatically reduces fine lines, wrinkles, discoloration, uneven skin texture, enlarged pores, and aging or loose skin. It's an anti-aging cream that you put on after you wash your face each night. The magic happens in your sleep. You don't need a special face wash or lotion or serum to go with it. 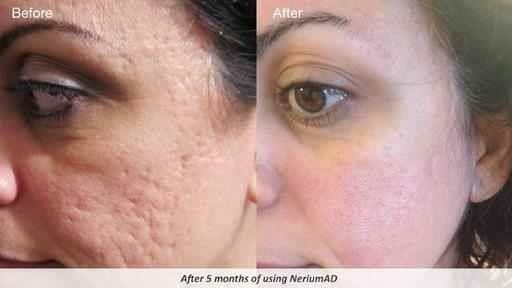 If you're young (like me) and thinking, "I don't even need this," let me emphasize that NeriumAD also works on emerging lines, brown spots, and wrinkles. So even if you don't have aging issues but would prefer a more even skin tone or would like to prevent deep wrinkles from forming, this is for you. Ladies, if you're already spending $80-$110 a month on an anti-aging process with more than one step, why not spend that same amount of money on only one bottle with one step? 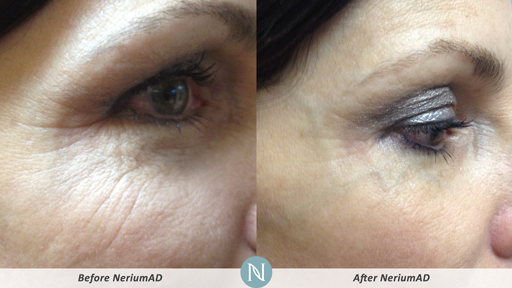 Take a look here to see how NeriumAD compares to other anti-aging products. As I did a little quick search on the internet, I stumbled upon anti-aging solutions available at Sephora. Most of the products are $80 and above. The retail value of NeriumAD is $110, but as a Preferred Customer (which just means you sign up to get it shipped to you every month) you get it for $80. The cost of NeriumAD is within the ballpark, if not on the lower side, of other anti-aging products out there right now. "No, this isn't for me." Don't worry, we can still be friends. "No, this isn't for me, but I know someone that might want to hear about it." Send them a link to this blog post so they can get more information. I'd appreciate it! "Yes, I want to purchase this product." Great! Become a Preferred Customer and get the bottle for $80 (plus shipping/tax) a month instead of $110 (plus shipping/tax) a month. Here's the other fun part: After you do that, you can find 3 other friends that want to become Preferred Customers. As long as those 3 people continue with the product, you get yours FREE. Feel free to email me for more information or just order it straight from my website. 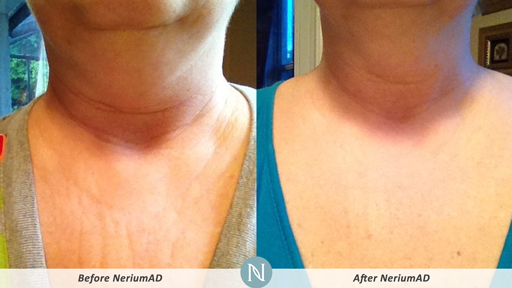 NeriumAD also makes a great gift for a mom, dad, aunt, sister, etc. If they end up liking it, send them my way! "Yes, I want to purchase this product, but I'd like to sell it too." Wahoo! You can become my Brand Partner. This means you're using the product, but you're also selling it. Email me and let me know if you'd like to get involved this way! SO WHAT IF I BECOME A BRAND PARTNER? You make money, that's what. If you get your 3 Brand Partners under you in place within 30 days, you have officially Fast Start Qualified, promoted to Senior Brand Partner, and will earn 10% coaching commission. Then, if you help each of your 3 Brand Partners find their 3 Brand Partners within their first 30 days, you receive a free iPad, a $350 bonus, or 7 bottles of NeriumAD. Your pick. Also, for each Brand Partner under you that Fast Start Qualifies, you receive a $250 bonus. Before you know it, you're on your way to the Brand Partner Road Map to Lexus. There are many incentives with this company and many ways to make money. I won't go over all of them here, but feel free to ask me more about it. I'm young and not really needing an anti-aging regimen in my life. However, the brown spots and even skin tone thing pulled me in. When I was pregnant with Duke, I started developing some brown spots, which I've heard is completely normal for pregnancy. But normal or not, I didn't necessarily want them there. The truth is that nothing was going to take these away or even lighten these spots unless I invested in some expensive cream. And who knows if that was even going to work? I kind of just gave up. But this works. No, my brown spots are not gone, but they are lighter. And this is only after 30 days. Many before/after photos for NeriumAD have been taken after 90 days, so I look forward to seeing even more improvement! I believe in the results. Not just because of the pictures of strangers and not just because of the subtle improvement in my skin, but because I'm friends with people who have seen huge changes. This is Jill. She's the mom of one of my friends. 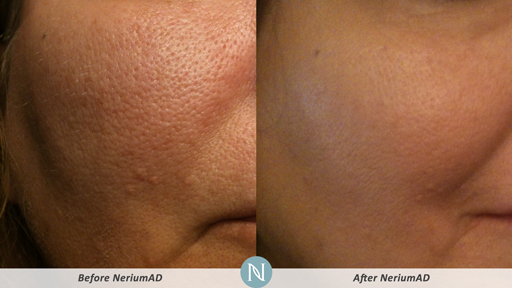 The fact that her skin changed that dramatically in 10 days is almost unbelievable. 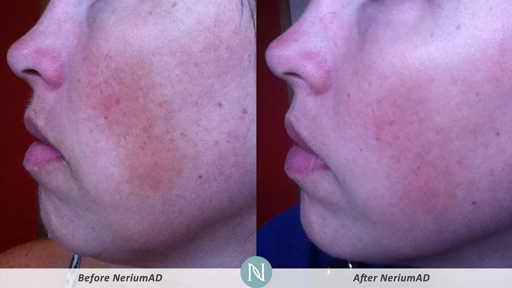 The impact of NeriumAD is amazing. Click here to see even more before/after photos. 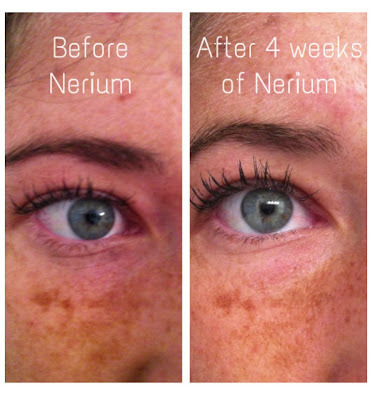 Feel free to visit my NeriumAD website to become a Preferred Customer or just to browse around. 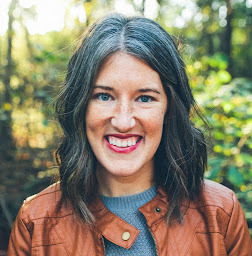 Also, you can email me at Claire.L.Westbrook(at)gmail.com if you have questions or want to learn more. I'd love to talk with you! After using a random number generator, the winner of the children's book giveaway is Mirela! I'll ship it your way soon! Congrats on becoming a Brand Partner Claire... a decision I know you won't regret! I am so glad I said "YES!" to this opportunity when someone shared it with me. I can't even believe the way this company is blessing my family already! Thanks! I'm excited to get started!